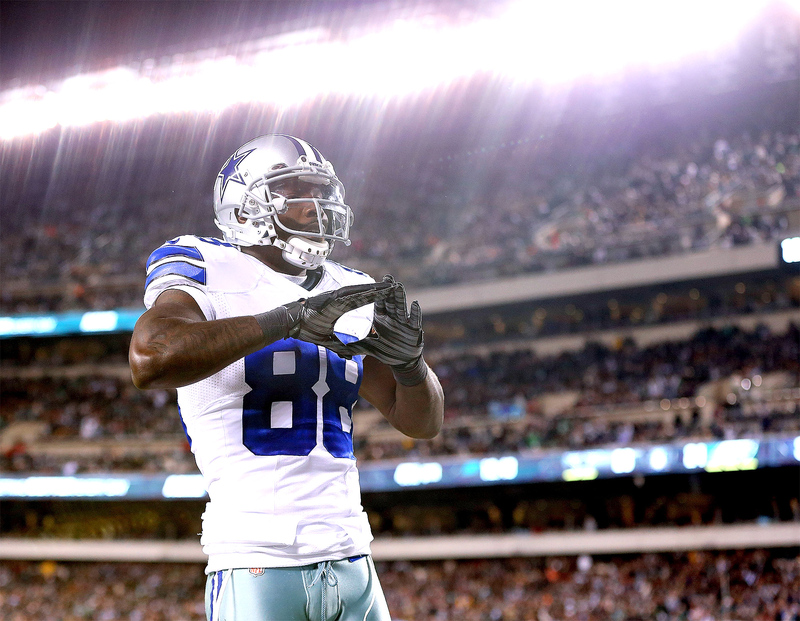 Bryant led the Cowboys with 88 catches for 1,320 yards and set a team record with 16 touchdown catches. He was voted to the Pro Bowl for the second straight year, but he did not play in the game because of a groin injury. The Cowboys are likely to put the franchise tag on him.